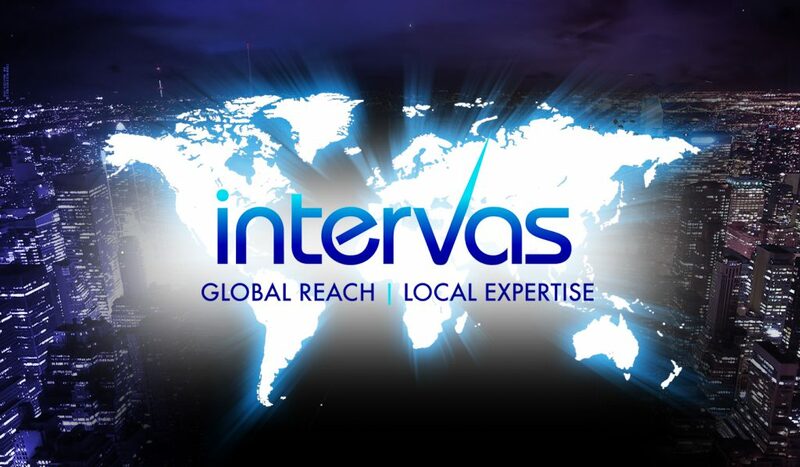 InterVAS Limited are experts in interactive mobile communications and VAS services. Since 2006, we have been delivering end to end mobile value added solutions for clients to increase sales, reduce costs, and enhance customer relationships across multiple sectors and geographies. We help clients to achieve their objectives, through enhanced interactive customer communications and mobile VAS solutions. Through a single point of connection to our Gateway, you will be able to access mobile subscribers across several countries around the globe. Launched in 2006, InterVAS is a technology company and leading value added services provider. With connections to over 200 mobile operators globally, we help organisations across multiple sectors and geographies engage and interact with their customers and employees. As leaders in African connectivity, we offer a host of digital products and services that deliver value to mobile subscribers in Africa and increase revenue streams for companies across the globe. We support SMS, USSD, Voice, Payment solutions that are secure and compatible on all devices in the mobile ecosystem (feature phones, smartphones, tablets and desktops) as well as Digital Vouchers distribution. Headquartered in the UK, we have offices in 8 countries.